Climb onboard the Millennium Falcon (fastest ship in the galaxy) and steer the ship to safety in one of our Chewbacca costumes. 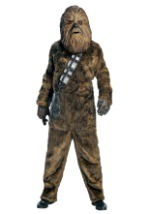 We have both adult and kids versions of this classic Wookiee character from the original Star Wars trilogy. 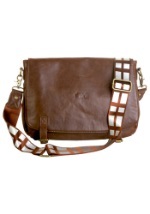 You too can be Han Solo's co-pilot this Halloween! We also have accessories like a deluxe Chewiemask or a pair of realistic Wookiee hands.